Many shops view obtaining additional certifications as an unnecessary expenditure of time and money. After all, your technicians are probably experienced in a variety of repair techniques on a multitude of vehicles. Why put the work into determining which certifications would benefit your staff most? While we may not see the value in OEM certification, it is becoming increasingly more important according to Robb Young of Assured Performance at the recent AkzoNobel Acoat Selected North American Performance Group meeting in San Diego, CA. In this meeting he explained that from the standpoint of our DRP partners, OEM certifications are rapidly becoming a must. In fact, many insurance companies are making such certifications mandatory to maintain business relationships between them and the collision centers they do business with. There are three main reasons for this. The first is that your (and their) customers will experience a higher degree of satisfaction overall. Historically repairs performed will take less time, ensuring the customer gets their vehicle back faster. Second, costs will be reduced. 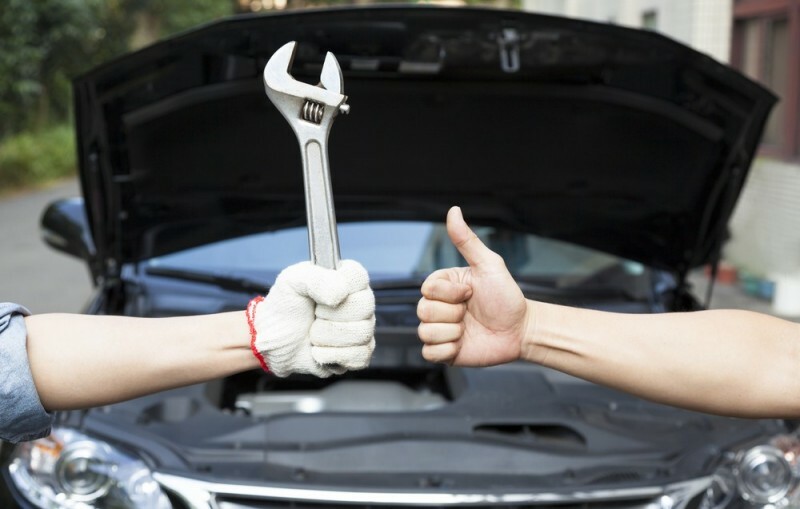 Since repairs are performed more quickly and done correctly the first time, it will cost both you and your customer far less when familiarity with the specific make and model of vehicle is increased. Third, the risks associated with improperly performed repairs in minimized. This risk mitigation is to the benefit of all three parties involved. The integration of DRP programs with OEM certifications is a trend that has been gaining popularity and will only continue to ramp up in the future. “The top insurance carriers are already looking at their DRP programs and overlaying them with certification programs as a possible way to enhance and improve the 35-year-old business model,” Young said during the recent conference. There is a cost associated with obtaining and maintaining certifications, and there is no guarantee that an attempt to obtain certification will be successful. Recent data suggests that only 25 percent of shops that apply for certification will actually achieve it. It's a difficult process, but ultimately it's worth the time and effort. Not only will it ensure your compliance with your DRPs, but customers are beginning to take note as well.